At The Honest Stand, we are dedicated to creating delicious plant-based convenient comfort foods. Whether you’re vegan, vegetarian, paleo or just plain hangry, our products can be enjoyed by all of your friend’s/family’s dietary choices. 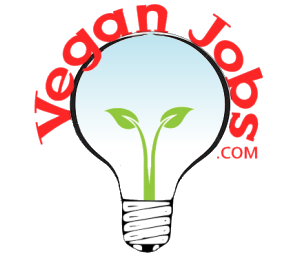 We use all natural, organic veggies and nuts to provide plant-based innovative twists on classic American foods. 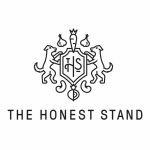 Since hitting the shelves in 2016 The Honest Stand’s award-winning products have become available coast to coast in natural, specialty and conventional grocery stores.